If you're a YouTuber then you're familiar with Ash K, the female Drake. She has over 5.4 Million views and one million subscribers all within a year. It was only right for her to drop a mixtape and June 7th she did just that. Relationships 101 The Mixtape is Ash K’s second mixtape and has already reached 7,000+ downloads in 24hrs. DOWNLOAD NOW! 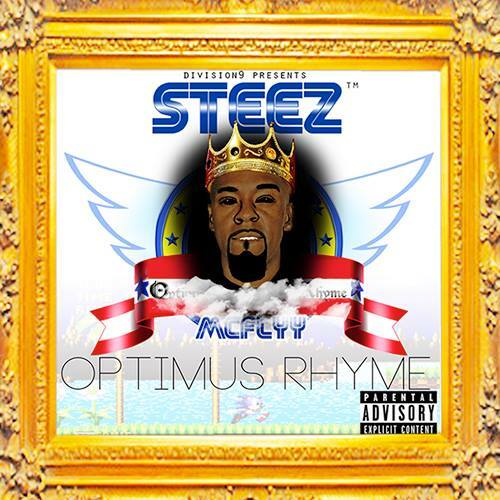 Get to know who Steez Mcflyy is ...matter of fact here's a recap back to MAY 11th get you up to date. Now let's fast forward to present day! Yesterday Steez released his third mixtape "Optimus Rhyme". This mixtape has been highly anticipated by Steez fans an also the non-believers. Some people have to see it to believe so here it is DOWNLOAD NOW!